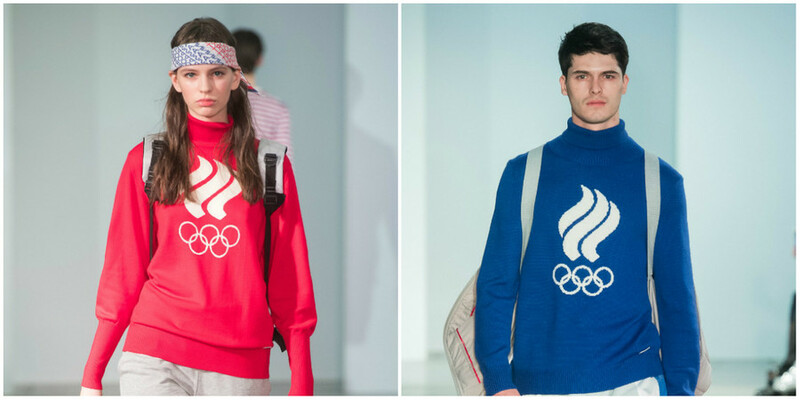 Russian branding agency DDVB has designed an alternative neutral Olympic uniform for Russian fans with patriotic slogans and pictures which do not violate the guidelines set by the IOC. Following Russia’s disqualification from the 2018 PyeongChang Winter Olympics for alleged systematic doping violations, the International Olympic Committee (IOC) allowed national athletes with clean doping records to compete in the Winter Olympics under the name ‘Olympic Athlete from Russia’ (OAR). Last month, the IOC released a set of requirements for neutral uniforms, stressing that no indication of Russia should be included. It also noted that the word ‘Russia’ should be the same size as the words ‘Olympic Athlete from,’ and that all national emblems, including the flag and coat of arms, must be replaced with the neutral ‘OAR’ logo. One of the requirements is that the uniforms should not be in the colors of the Russian flag. In its ‘Moar than OAR’ Olympics collection, DDVB presents its own line of casual clothing which, as required, contains no indication of Russia. “As people who are concerned about our Olympians’ destiny, we couldn’t ignore the doping scandal surrounding the national team, as well as Russia’s disqualification from the Winter Olympics in PyeongChang,” the company said in a statement posted on Facebook. 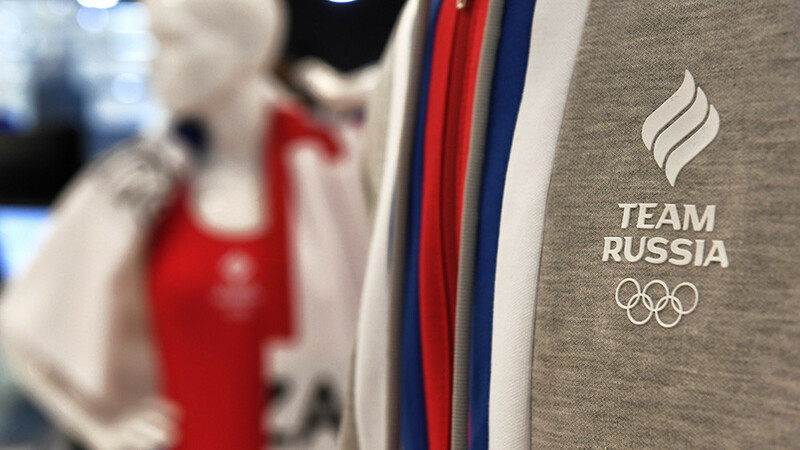 Since the double-headed eagle – the country’s coat of arms – was banned by the IOC, the designers featured a different symbol of Russia – the bear – captioned with “OARRRR” lettering imitating a roar. 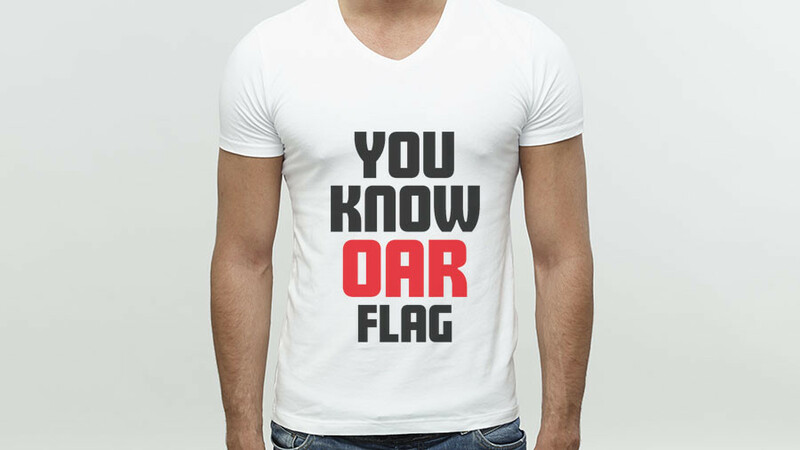 Other prints include slogans such as: “Keep calm and remember who we OAR,” and “You know OAR flag/anthem,” implying that even without the usual symbols, everyone knows which county the OAR athletes represent. 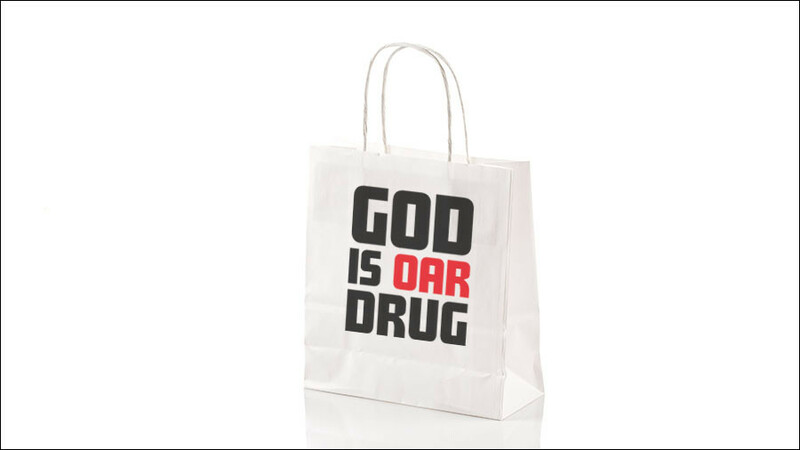 T-shirts labeled with “Truth is OAR Drug” inscriptions were designed to emphasize the fact that the majority of doping allegations against Russian athletes still have not been proven. On February 1, the Court of Arbitration for Sport (CAS) cleared 28 Russian athletes and dismissed their lifetime bans for alleged doping violations. DDVB also allows fans traveling to PyeongChang to download the images and print them on their bags and clothing. ‘Olympic athletes from Russia’– What do we know about the status of Russia’s ‘neutral’ competitors?